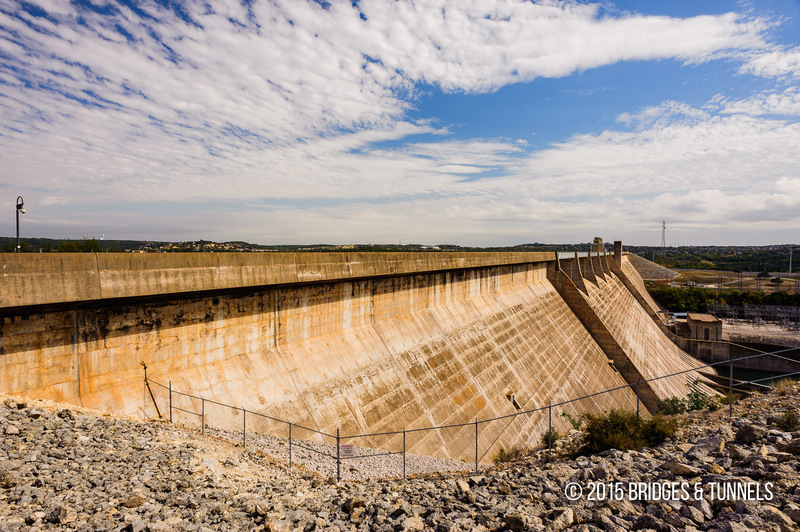 Mansfield Dam Road was formerly designated TX Ranch to Market Road 620 and is located in Travis County, Texas west of Austin. The highway crosses the Colorado River via the Mansfield Dam. 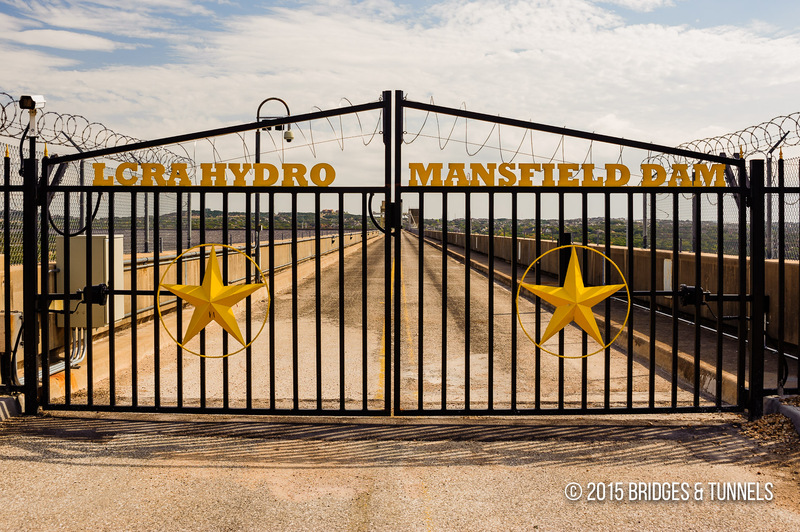 In 1995, the Mansfield Dam crossing was bypassed with a four-lane alignment to the south. 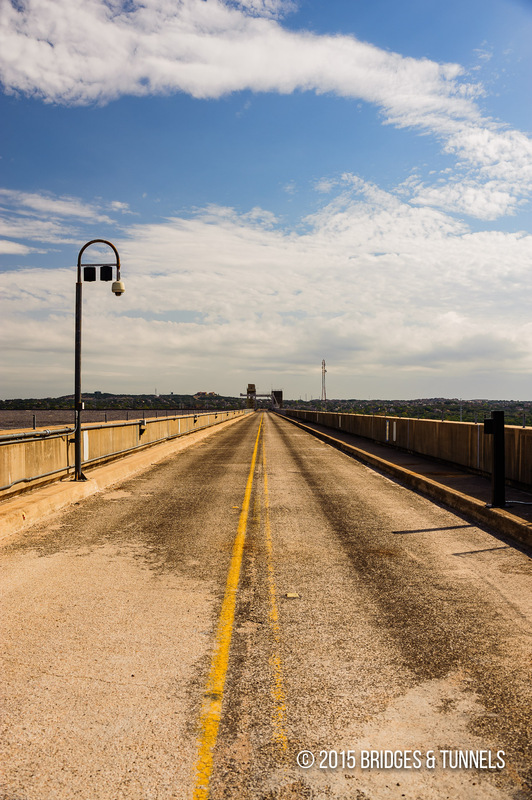 After September 11, 2001, all traffic was restricted on the dam; it is now open only to service vehicles. Pipkin, Turk. Born of the river: The Colorado River and the LCRA. N.p. : Softshoe, 1995. Print.